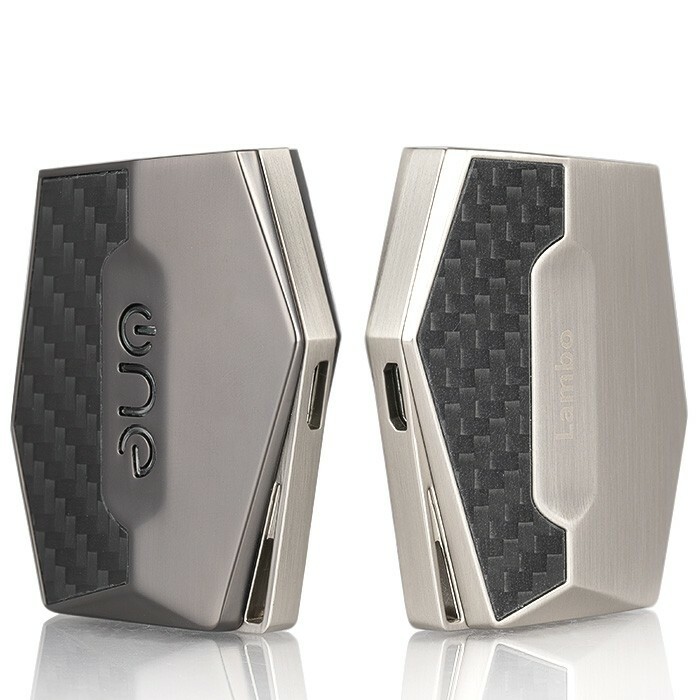 Today we take you to the Chinese manufacturer OneVape to discover a new podmod: The Lambo 360mAh. Want to know more ? Well, let's go for a complete presentation of the beast. LAMBO 360MAH: A SMALL PODMOD RECHARGEABLE DESIGN AND DISCREET! OneVape is clearly not part of the brands recognized as safe values ​​in the world of the vape. However, the Chinese manufacturer today launches a small really attractive podmod: The Lambo 360mAh. 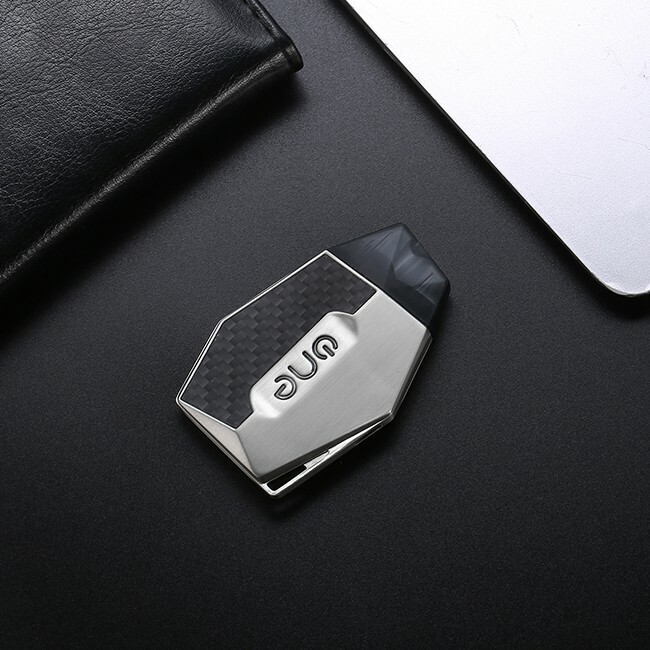 Entirely designed in zinc alloy, plastic (PC) and carbon fiber, the Lambo 360 mAh is compact, discreet and rather design. Aesthetically one can only be intrigued by its particular form that offers a certain ergonomics. Available in 4 different colors, Lambo 360mAh kit will hold in your hand and can be easily stored in a pocket or purse. Running on an internal battery of 360mAh, the Lambo podmod will be able to reach a maximum power of 12 watts and will recharge directly via a micro-usb socket. 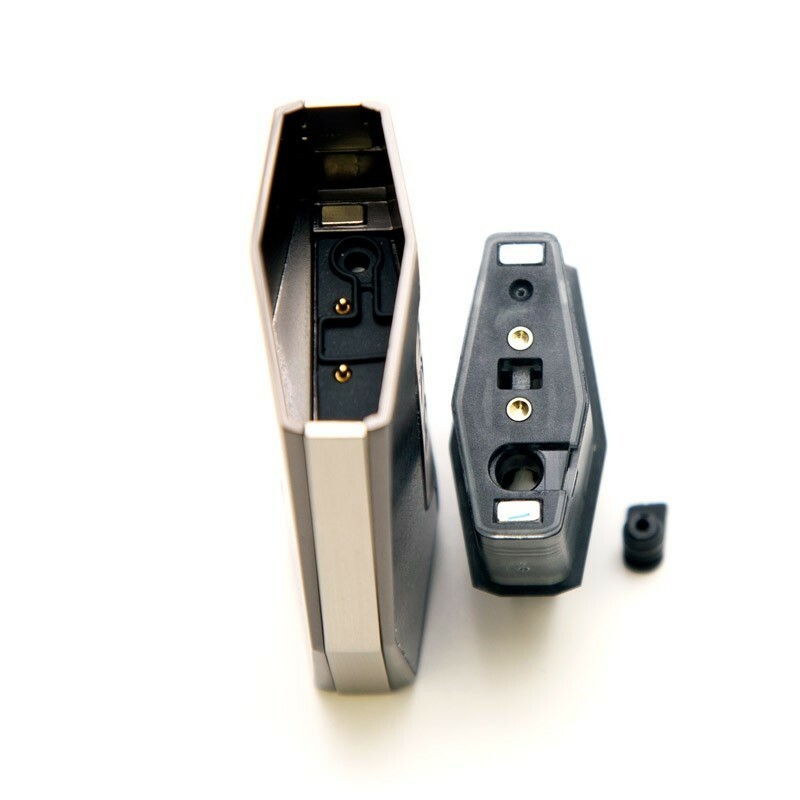 Simple, practical, the new kid from OneVape will work with rechargeable 2 ml pods equipped with 1,6 ohm resistor. The refilling of e-liquid will be done easily by a opercule located under the pod. With an opening placed on the side, it will be possible to attach your kit to a cord to wear around the neck. Finally, the Lambo 360mAh has 6 safeguards including protection against low battery, overloads and short circuits. The new kit Lambo 360mAh by OneVape will be available soon for 30 Euros about. Previous: ECONOMY: Myblu, best selling e-cigarette in tobacconists! Following : THAILAND: A tourist uses an e-cigarette and ends up in jail!